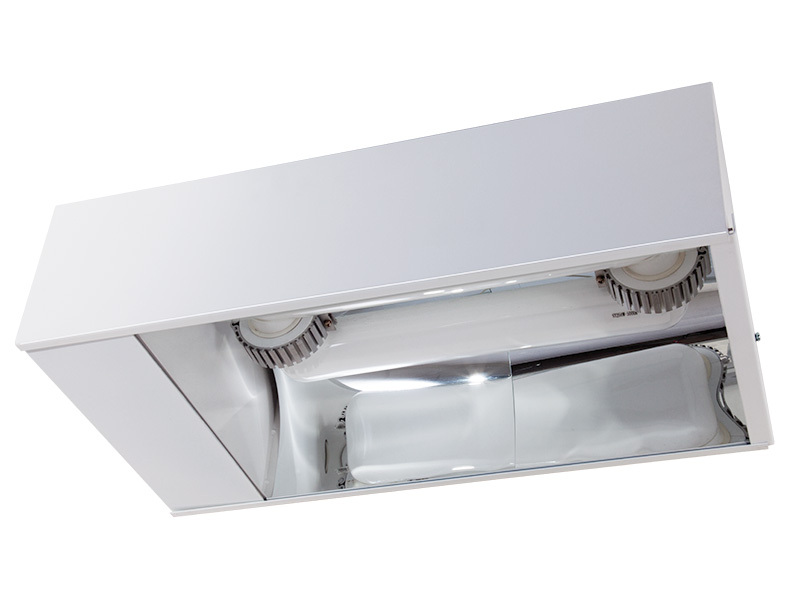 Our latest Induction light fitting offering a high output of light for use in areas requiring improved lighting for inspection, picking and packing and/or product finishing areas. We have a wide range of lamp wattages to choose from ranging from 100 W to 250 W making our low bay lighting solutions suitable for different customer needs. 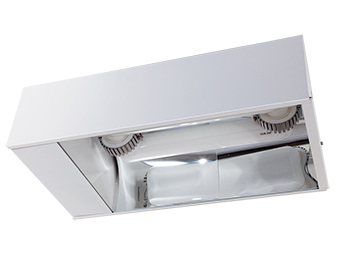 Optional extras include; acrylic cover for increased safety, brackets for surface mount, emergency non-maintaind light and presence/lux detectors. 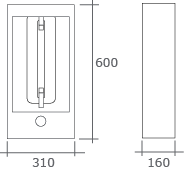 LSL WH SEN PRM5 Optional: Presence/lux level detectors with infra-red programmable remote device. maximum 5 metres high. LSL WH SEN PRM10 Optional: Presence/lux level detectors with infra-red programmable remote device. maximum 10 metres high.